Arsenal v Chelsea: Antonio Conte’s three tactical options. You decide - should we stick or twist? 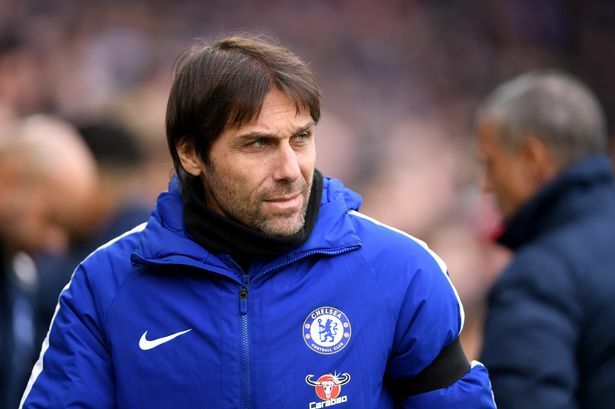 Antonio Conte faces a tactical dilemma heading to The Emirates tonight to take on Arsenal in the Carabao Cup semi-final second leg. This is not a post to focus on Arsenal and how they will approach the game because we all know they are going to line up with a back-three and wing-backs. This post will focus on the three different tactics the manager could decide to adopt as his plan for this second leg. 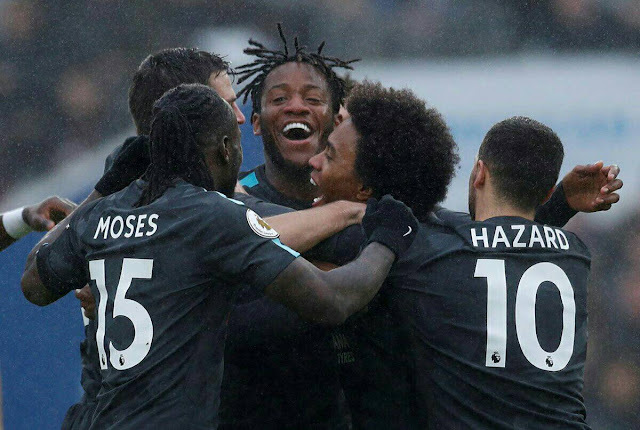 Reverting to the formation that won the Premier League last season 3-4-3, Chelsea blew Brighton away with two fantastic goals within six minutes and once again demonstrated the devastating ability we have in attack. On the day, Eden Hazard, Willian and Michy Batshuayi all combined to significant effect causing our hosts all sorts of problems throughout the game. With two holding midfielders, two wing-backs looking to support the attacking three, it surely must be in Antonio Conte’s mind to adopt this evening. 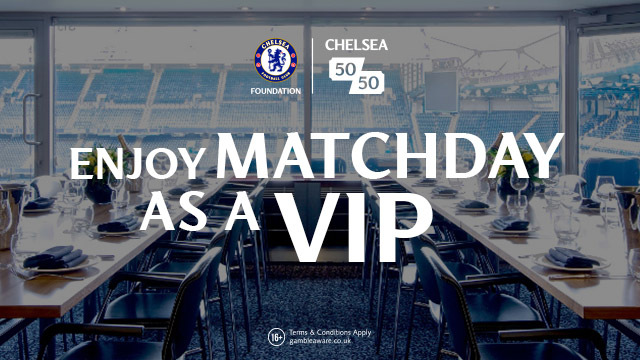 However, as we know, Chelsea have been playing almost every three days for a couple of months and the manager is more than likely to rotate his players with Newcastle on the horizon in the FA Cup on Sunday. Without question this is a big game with a chance to reach our second cup final in two seasons. 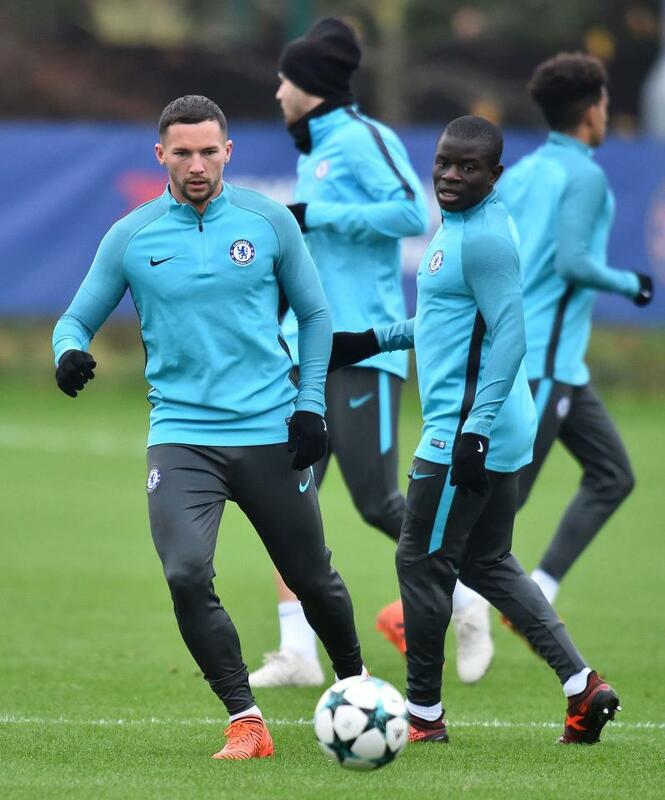 With everything to play for and the second leg being away from home, you would now expect that the emphasis is on the home side to come out and attack Chelsea this evening. With that in mind, it’s more than likely that Antonio Conte will look to his players to remain compact through defence and midfield to adopt 3-5-2 formation once again. 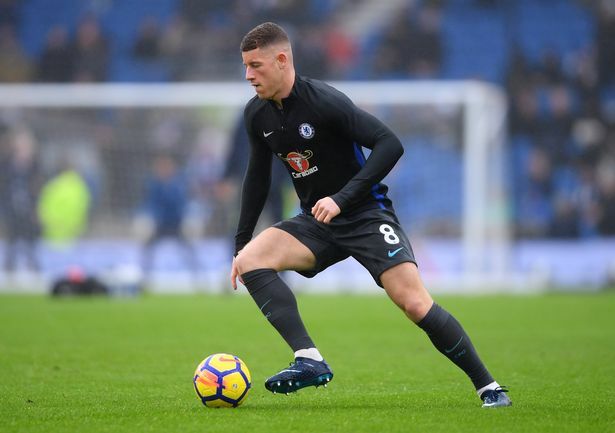 Without Cesc Fabregas who is confirmed as absent through injury tonight, this could be a chance for Ross Barkley to make his Chelsea debut and take on the same role as the influential Spaniard lining up alongside N’Golo Kante and Danny Drinkwater. Another option would be for Drinkwater to come in alongside Bakayoko and Kante with Drinkwater and Bakayoko having licence to push forward. Eden Hazard/Willian would start in support of Michy Batshuayi up front. The third and final approach for Antonio Conte this evening would be to play with a false nine formation. In addition to Cesc Fabregas, Alvaro Morata is also out injured for the game this evening with a back injury and we are yet to see if the boss has faith in Michy Batshuayi to lead the line for two important games running. 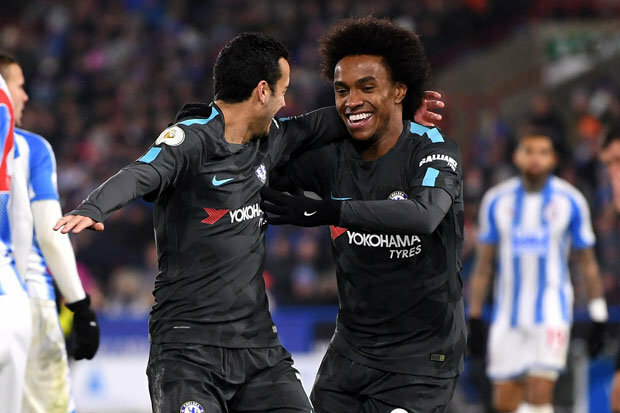 Pedro is back in contention for selection this evening after recovering from a knock that has kept him out of Brighton at the weekend and this would give the boss a chance to bring him into the side in place of The Batman playing with Hazard and Willian up top. As we have seen before, Eden Hazard would normally be the focus of our attack through the middle with the other two in support. This could be the tactical approach that reaps the most reward tonight as Arsenal will line-up with their standard back three and wing-backs. If we play with a false-nine with the likes of Hazard, Pedro and Willian all looking to move around with freedom it will cause Arsenal’s defenders problems with not knowing who to mark. Would they man-mark and look to drop deep to follow them around the pitch? I wouldn’t expect them to no. Does that mean that our front three would have space to play? Yes it would. City await – it’s time to step up. We are one game away from our second final in two seasons this time against Manchester City who we still owe from our awful performance at Stamford Bridge earlier in the season. It’s time for our big players to step up, take responsibility and grab the game by the throat to squeeze the life out of Arsenal. 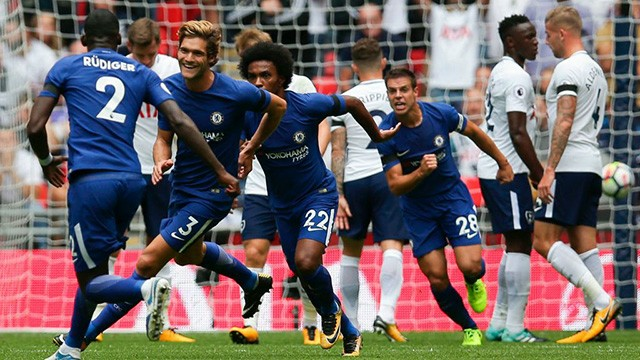 Two many times with Chelsea in games such as the FA Cup Final last season, we get to a point, get sucked into the oppositions way of playing and our important/key players drift out of the game. We are Chelsea, the current Premier League Champions and we need to get out on that pitch and deliver what’s expected. You are the boss tonight heading to North London. It’s down to you to decide how we are to approach this one and make the decision on our starting eleven. Based on our three previous games against Arsenal this season that have all ended in draws and knowing how important the game is with a final against Manchester City just one game away, I want to know how you would approach the game tactically in the comments below with your starting eleven. I would love to read as many as possible so please take the time to discuss. 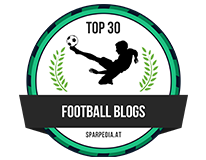 Don’t just read and leave, get involved for once and give YOUR opinions as I am trying to gauge the consensus from Chelsea fans all over the world.